In May, I was busy writing A Touch of Magic for the fantasy anthology War Torn, and I’d began to prepare for some public appearances for my non fiction side of things so I didn’t get a lot of reading done. Although I read one of my friend’s debut non fiction book (pictured above, my thoughts on it are below). 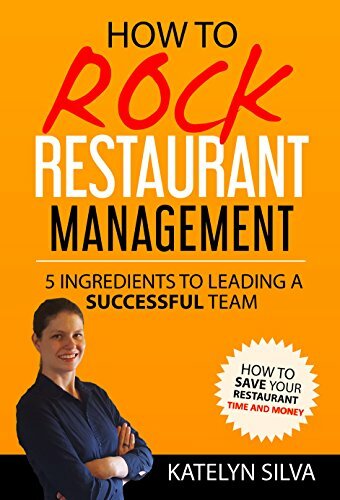 How to rock at restaurant management by Katelyn Silva. This was a great little book. 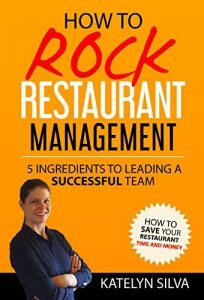 I found the tips generally useful for anyone managing people (as I could relate the info to a lot of my personal experiences, at various jobs over the years in retail settings, having been a committee member on many committees and also with producing an online cooking show. Katelyn’s put a lot of examples from her personal life and experience in the book too which makes it helpful, and she’s also given advice with actionable steps you can take and what you need to focus on and how to work with your team when you’re in a management position. Katelyn’s currently working on her second non-fiction book too. You can check out this book, and her author page over on amazon here.